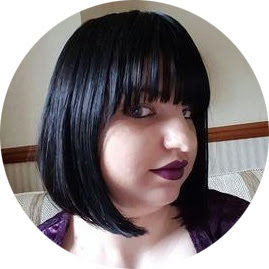 Over the Christmas period I have become a little obsessed with Soap and Glory, I got a few bits as gifts and when the cold weather started attacking my hands I decided that I need to start looking at some bits for myself too. First off let me say I love the iconic pink packaging with the clever retro names. These are really pretty tubes and don't look out of place on a dressing table at all. Scrub + Happiness came from the 'Nail Call' gift set which was exclusive for Christmas. I haven't seen this listed on it's own anywhere which is annoying, but I also have a a body scrub from Soap and Glory which is very similar (it is the sugar crush one) and they both work really well (and are pretty interchangeable). This is a great product to exfoliate your hands and prep them before using handcream. I don't use a handscrub everyday as I don't think I need it, but it is an added luxury that I really like to indulge in once in a while. This hand scrub comes in the traditional 'pink' fragrance and leaves my hands feeling soft and supple, especially around my (drying) cuticles! 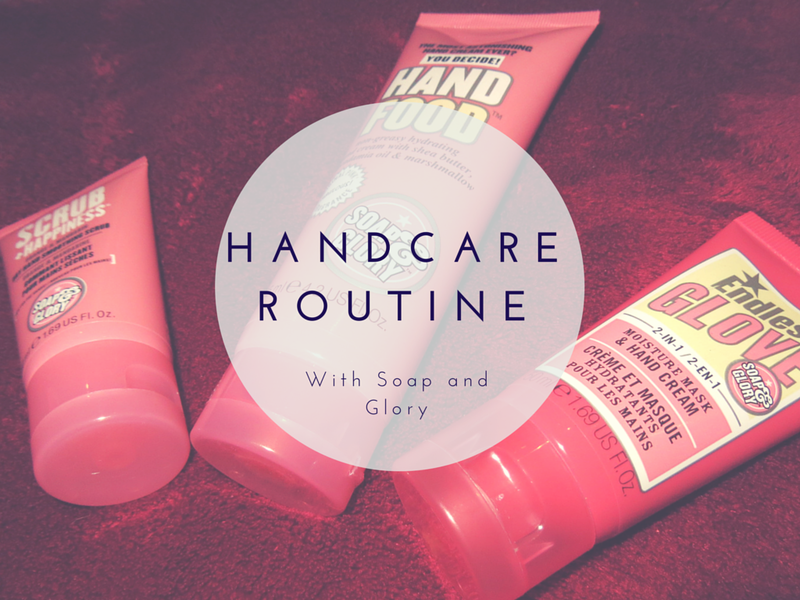 Hand Food may be the most iconic of the Soap and Glory range. I adore this handcream, since Christmas I have already used up my small 50ml tube so had to buy the 125ml version (they also do a pump version of this product which I am buying next!). It absorbs into the skin quickly without being too greasy. It is a perfect 'daytime' cream and you can apply it as often as you want. Lastly we have Endless Love, which is a extra rich hand cream/hand mask. I used this product as an overnight treatment as it is quite heavy but my hands just feel SO SOFT after I have used this product. You can either apply this like a handcream or use it with cotton gloves to help lock in the moisture overnight. My hands are so much smoother and the skin much firmer after using this product. In all I am really impressed with this range, I am very tempted by the skincare collection too so I will check that out next. Have you tried any Soap and Glory products? What is your routine? Great hand care routine you have going on!